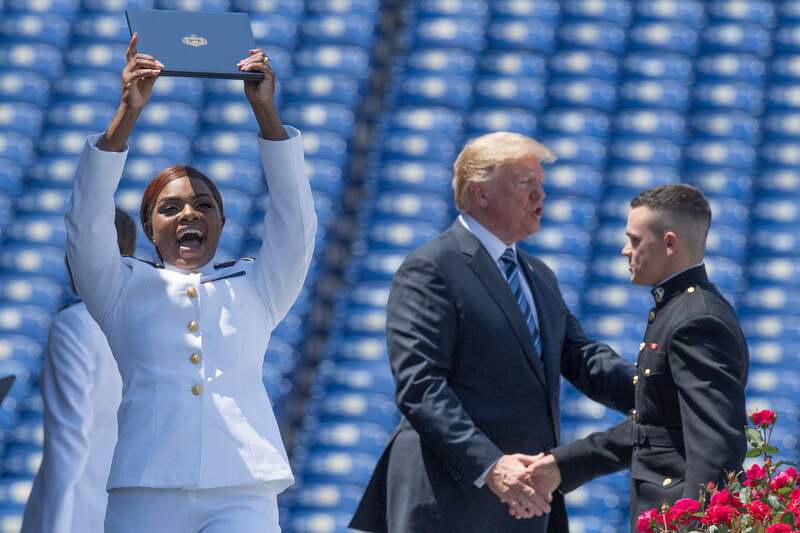 President Donald Trump gave a speech to the newest graduates of the U.S. 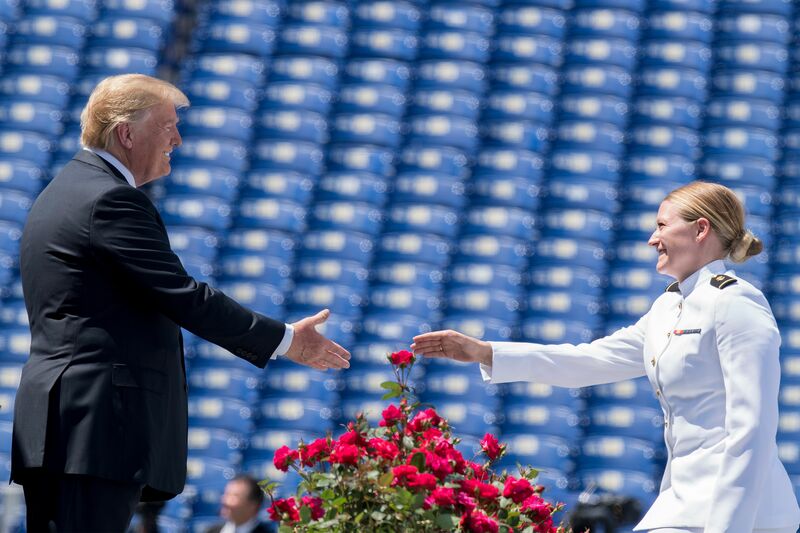 Naval Academy Friday morning. 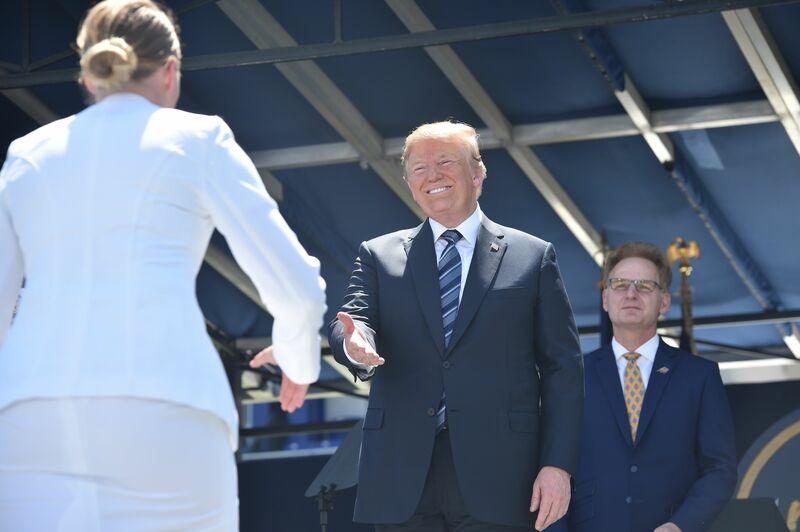 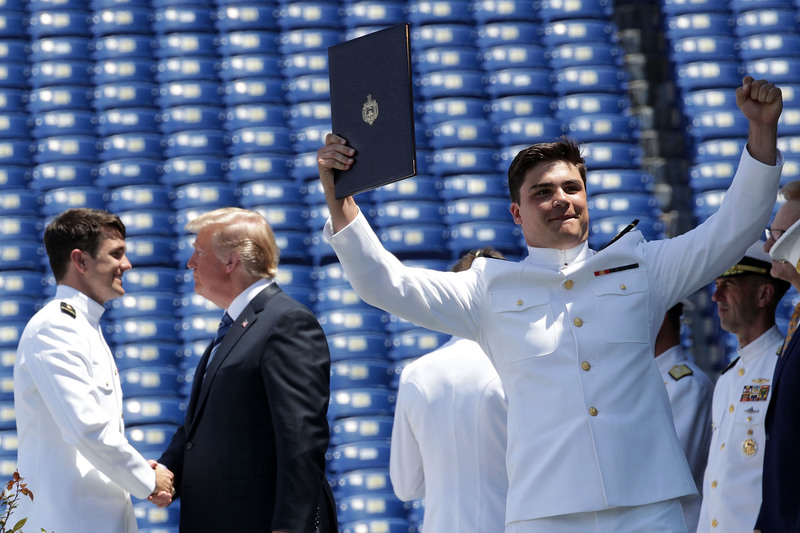 Trump addressed the students, speaking of his administration’s accomplishments for the military and foreign policy abroad. 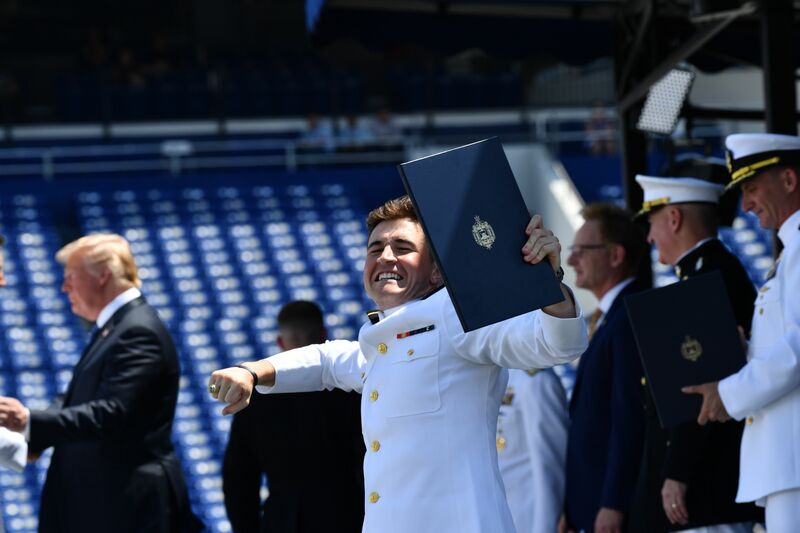 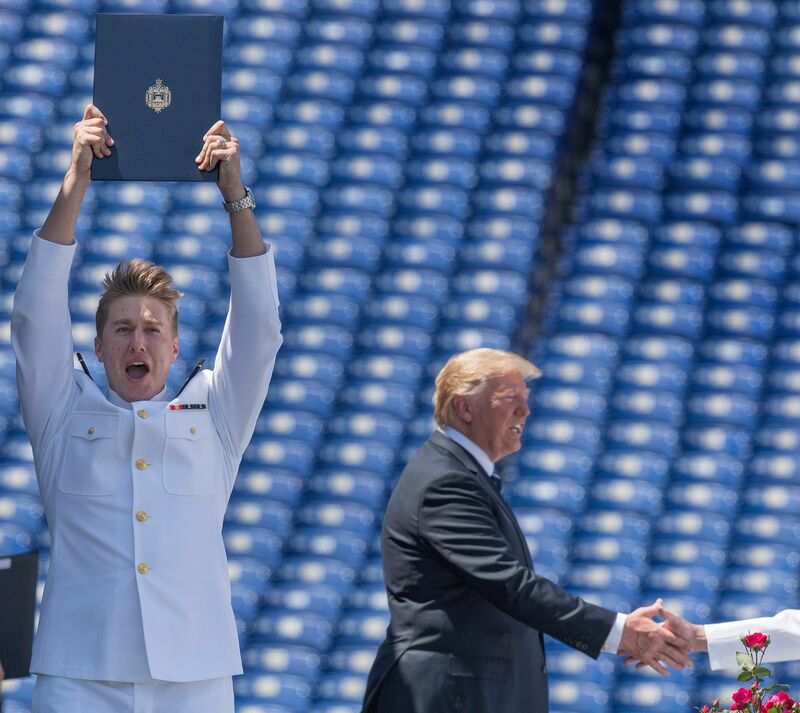 Then, the president did something very out of the ordinary, he remained onstage for another two hours, shaking the hands of every single graduate. 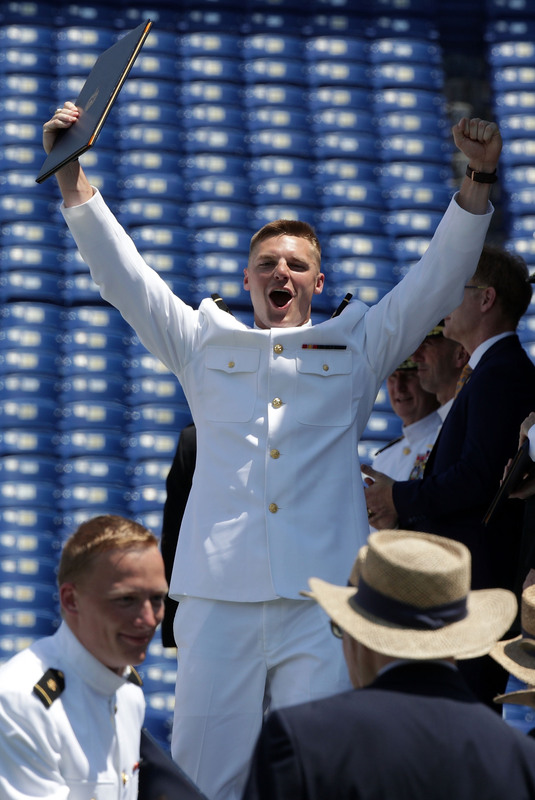 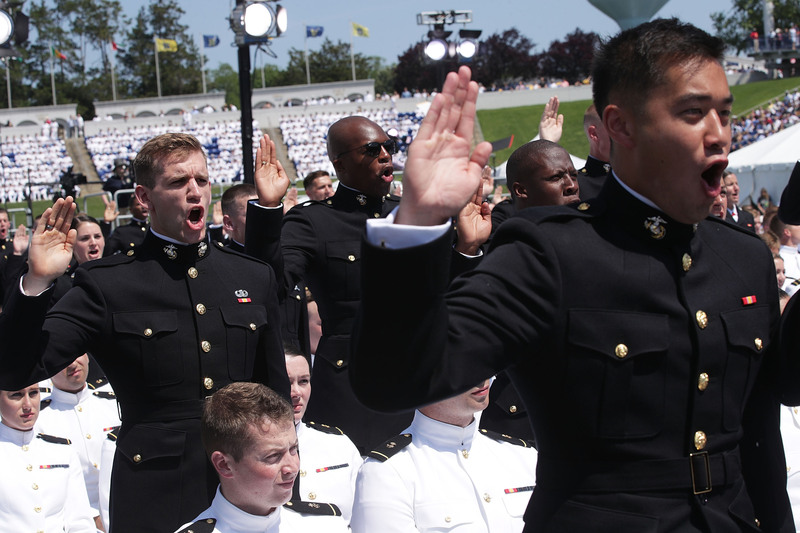 That’s more than 1,000 midshipmen.